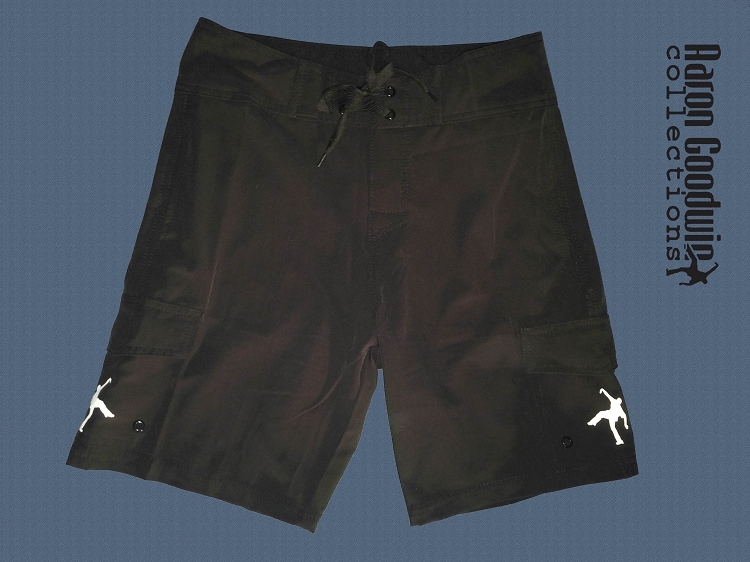 Swim anywhere in big steppin board shorts! velcro fly and drawstring tie. 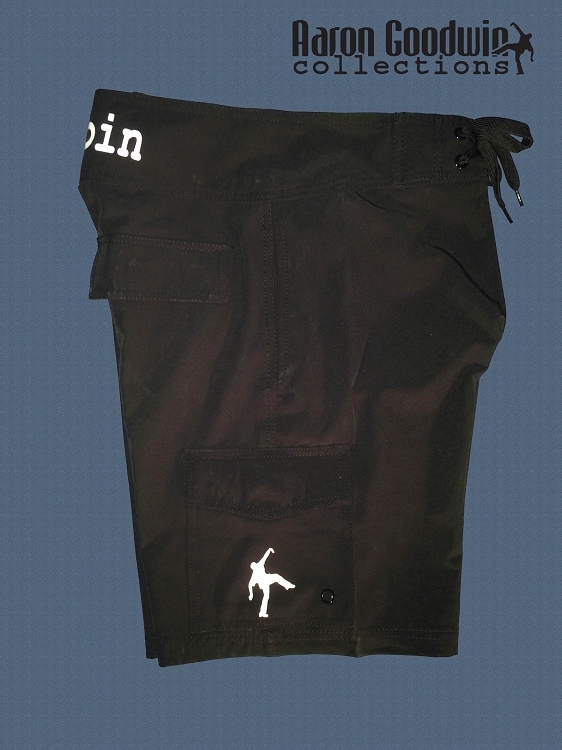 These board shorts have cargo pockets and side pockets and a back pocket. Also secret pocket on inside waist. Check the waist size that fits you and hit the beach! 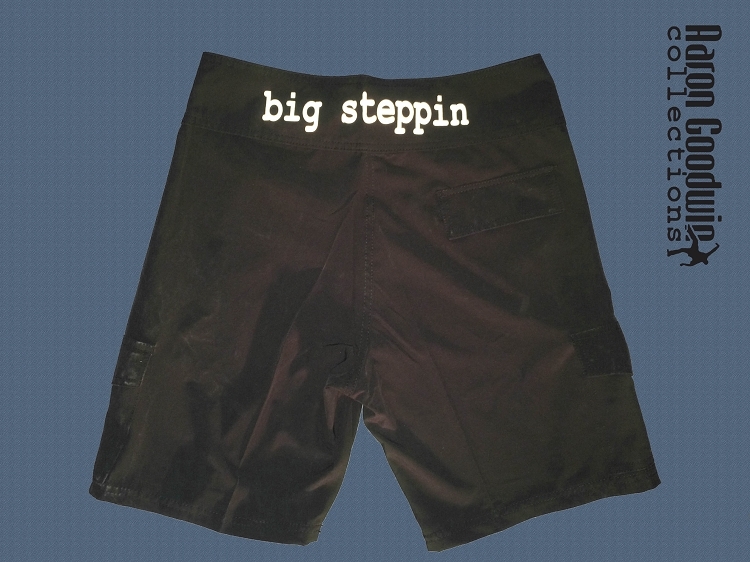 don't forget about big steppin sandals!